When you are in the market for a special piece of jewelry, you want to know everything there is to know about what factors dictate the price of that item. When it comes to diamonds, the price can vary from a few hundred dollars to the cost of a small mansion! The reason the price range is so vast is because there are a lot of different factors that influence the overall price of a diamond. These are factors you need to know if you’re budgeting for something like an engagement ring or a timeless piece of jewelry that will be treasured forever. In this article, learn all about what affects diamond price and what to look for prior to making a big purchase. 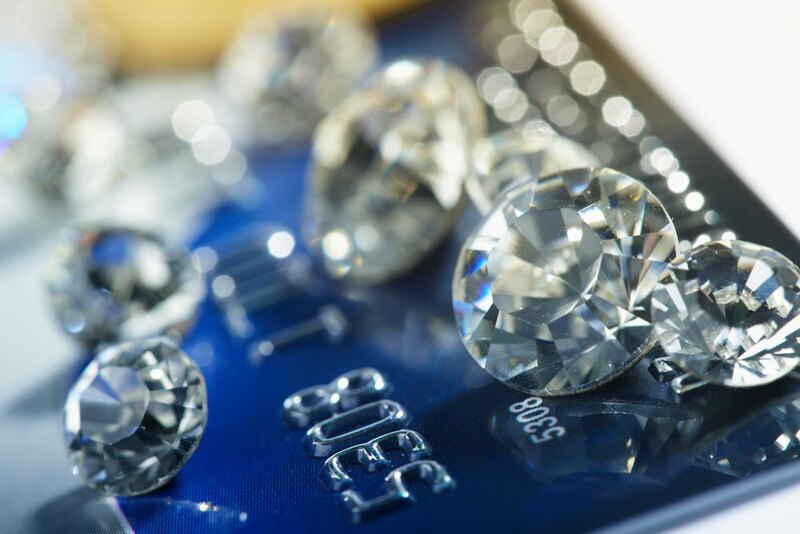 If you are spending a significant amount of money on a diamond for any piece of jewelry (think over $1,000), it is vital that you receive certification with your jewelry. This guarantees that you are getting a genuine diamond that is worth what you are paying for it. Diamonds are graded and certified by GIA and AGS laboratories, among others, so do not purchase a rock that does not have certification from one of these labs. While this is a seemingly simple equation, there are quite a few other considerations that go into establishing a diamond price per carat. But, it’s plain to see that the carat weight has a directimpact on price. The clarity of a diamond is part of what gives it its sparkle— or sometimes, lack thereof, and is one of the considerations for diamond price per carat. 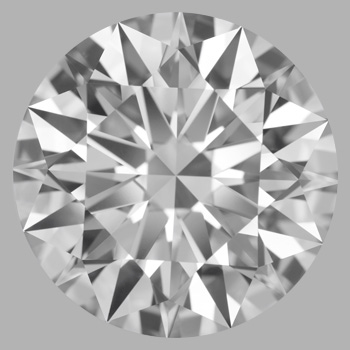 The clearer a diamond is, the higher its clarity grade will be. A diamond with a high clarity level is more visually appealing because it has fewer inclusions, which are internal and external flaws to the stone. Clarity is graded using common terminology in the jewelry world: Flawless, Internally Flawless, VVS1, VVS2, VS1, VS2, SI1, SI2, I1, I2, and I3. Diamonds with the highest clarity level will be most expensive, with prices decreasing as clarity decreases. The term “cut” describes its reflective qualities, not to be confused with shape though the terms are often used interchangeably. In particular, the table and depth of a diamond play a huge part in how light enters and exits a diamond, giving the diamond that beautiful sparkle that every gem-wearer desires. The cut of a stone is regarded as one of the most important factors in determining its quality and, thus, its price per carat. Like clarity, cut is also graded on a scale. In the diamond price range, the higher the cut grade, the more costly the diamond will be. The final factor that affects the price per carat of a diamond is its color. 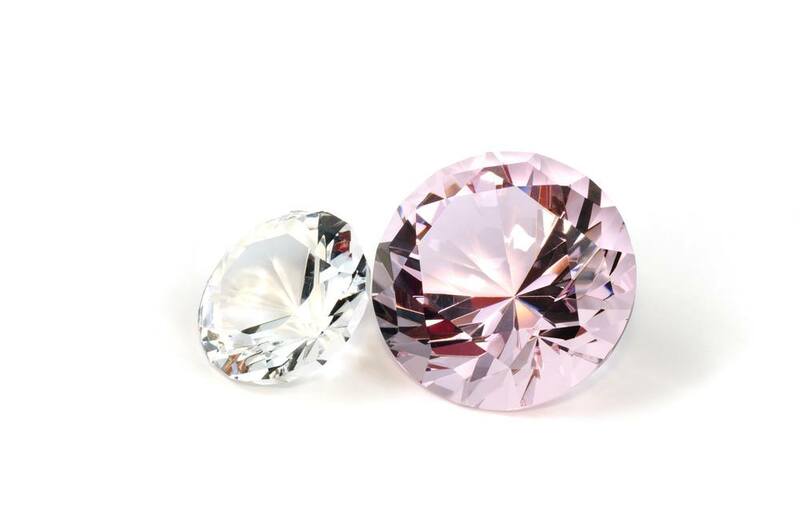 Even if you can hardly notice a difference in color from one diamond to another, the slight disparity can make a world of difference when it comes to price and value. 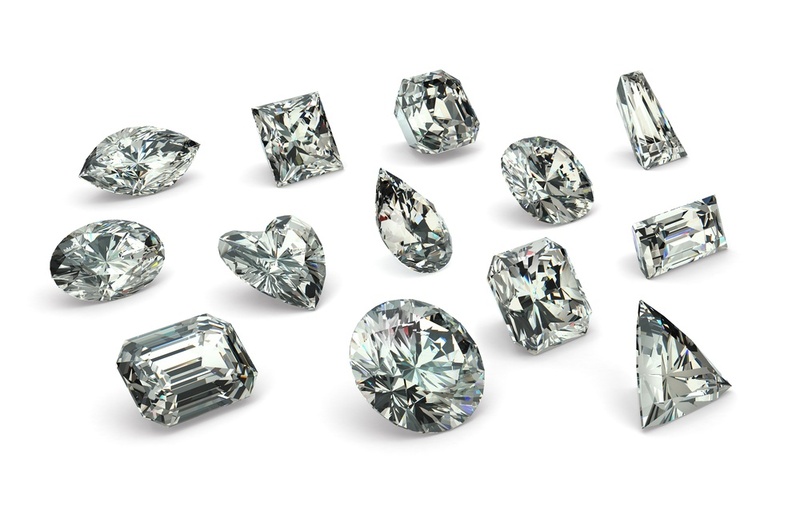 Colorless diamonds are the most rare (and most valuable). Colors are ranked on a D to Z scale, with D being colorless and Z having an obvious hue (anything beyond a “Z” would actually be considered fancy, and can jump back up in price). These color differences can be subtle and it is difficult for the untrained eye to perceive them, but nonetheless they contribute to the overall price of a stone. 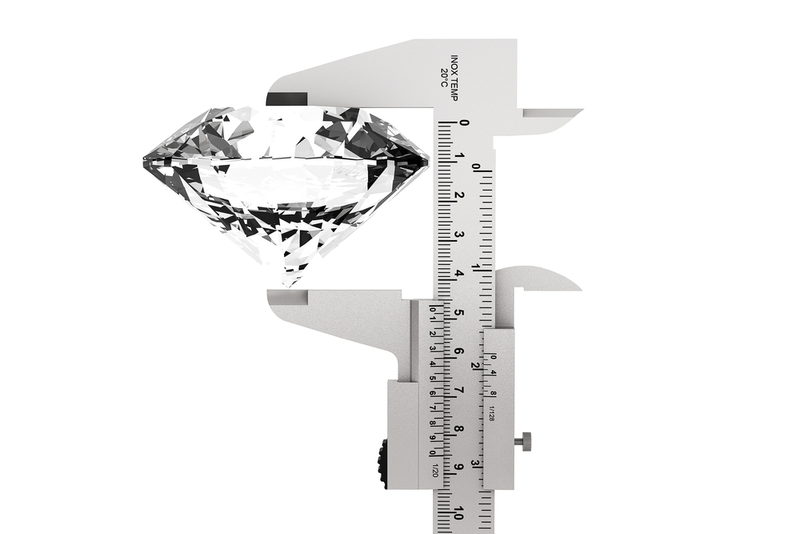 While other factors that affect diamond price ranges certainly do exist, these are the most prominent, and most directly tied to the quality of the diamond itself. Keep in mind that doing your homework before buying an expensive piece of jewelry is always a good idea to ensure you’re getting the best value out there!